OpenLPM - The free, open-source LPM project! 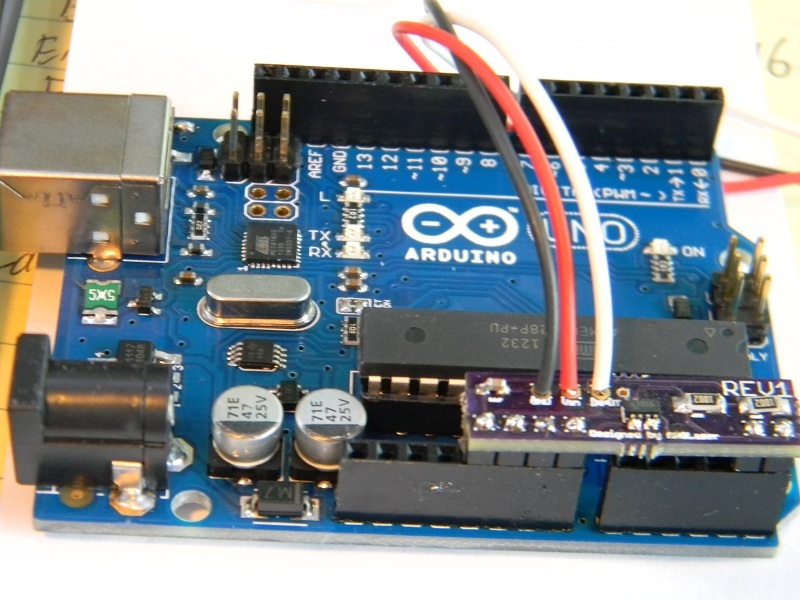 The Arduino Uno & the attachment on it will run you under 50$ for the whole set up. I've tried to make it so it's very easy to use, just flash Open LPM onto the Arduino, and attach the red wire to 6-15V+, the black to ground and the white to the signal coming off the LPM. Plug it into your computer with a standard USB cable and start data logging! Very interested , adding it into my ophir head would be my goal! I have a special one for vanilla Ophir heads in the works as well, it outputs +9V and -9V from one battery so that two wont have to be used. Thanks! The reasoning behind using the arduino is because it's an Open platform and Trevor has already made Open Firmware for it. This way people can modify it and expand it if they want to. The final products are about a month away still, I'm still working on the latest revision and then I have to send it to the fabricator and get it back before I release them. This is fantastic. It's really nice to see hardware start to be developed around OpenLPM. +1 when the system lets me! Psh, easy. 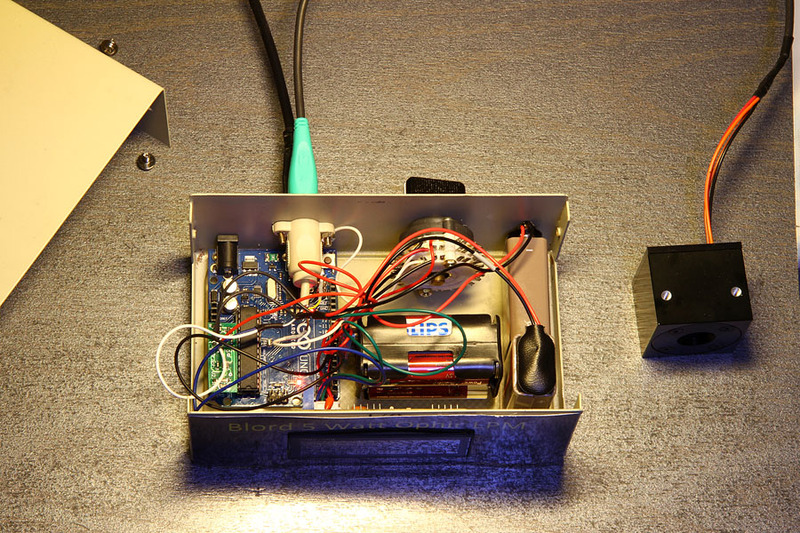 Rip out the insides, install an Arduino. Write a library for the LCD then make it so the power outputs to the LCD as well. I want data logging for my Ophir LPM too. It is great to make a output graph for the laser. I prefer a complete kit because Arduino isn't my best knowledge of electronics. :drool: like everyone else this would be a great addon to my Ophir LPM. Very untested as well. Glad to see there's interest in this I have sent the V2 boards to the fabricator. 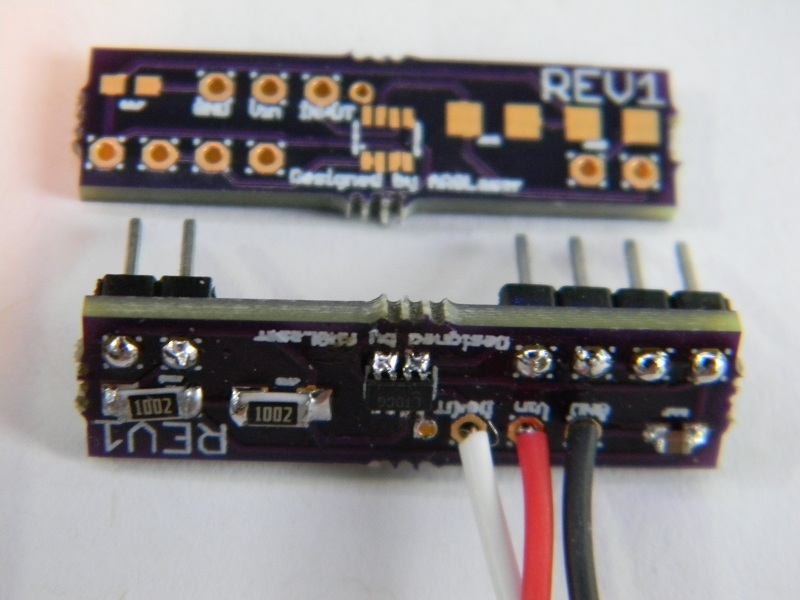 Both the regular ones and ones for Ophir heads that will provide +9V, -9V and GND from one 9V battery to power them. Of course the regular one can be used for Ophir heads if you already have powering it sorted out. Once I test them out I will be selling these for those who do not want to solder the 0603 caps and SOT-23 packages or those who just want to have one already set up & tested. The regular boards can still be used with an Ophir though, it just wont have the +9V/-9V from one battery feature.